Home security systems have come a long way in recent years. Compared to traditional systems, with their confusing panels, difficult wiring, and limited capability, iSmartSafe Smart Home Security systems are more secure, more useful, and more convenient. Thanks to new technology from iSmartSafe.com, you can get better protection and completely new features that old systems simply couldn’t provide. 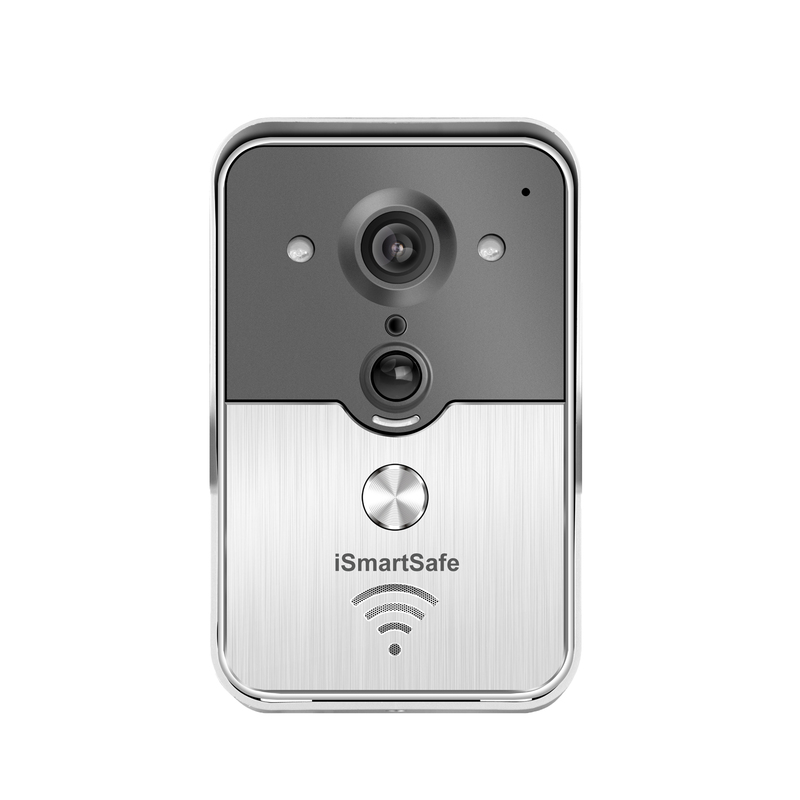 With an intuitive mobile app, powerful cloud intelligence and a growing world of connected devices, a Smart Home Security system powered by iSmartSafe.com puts you in control and keeps you connected to your home from anywhere. It’s no exaggeration to say that it will change the way you interact with your home. 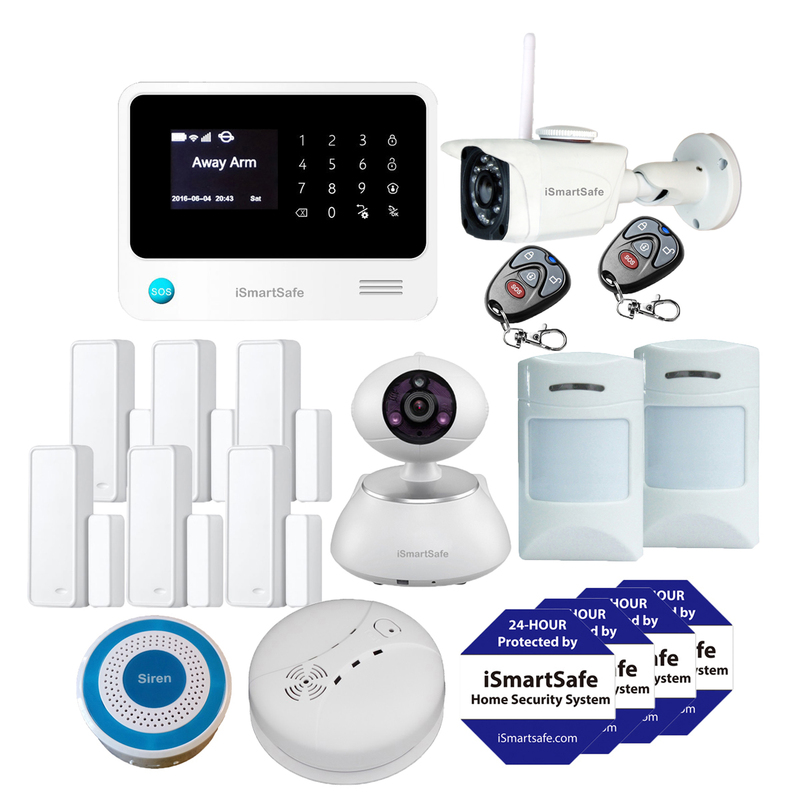 If you’re thinking about a new security system – or if you’re interested in creating a Smart Home filled with connected devices – here are six reasons to consider Smart Home Security powered by iSmartSafe.com. Our home security technology is for more than emergencies. Traditional security systems only work if you remember to arm the system and someone tries to break in, which is not often, and are also prone to false alarms. A Smart Home Security system works for you all the time. It keeps you aware of what’s happening at home with real-time text alerts, even when disarmed. Alerts can tell you when your teenager arrives home from school, when a door or window is left open too long, or a drawer containing valuables is opened. When an emergency happens, Smart Home Security systems have you covered. First, notifications are immediately sent to the central station so emergency personal can respond whether it’s a break-in, fire or medical emergency. Notifications can also be sent directly to your smartphone to let you know about a potential break-in, safeguarding you from walking into a bad situation or letting you identify a false alarm. Smart Home Security systems are wireless, which makes every aspect of owning them easier. Staying aware and protecting your property is simple and intuitive. Wireless video cameras and image sensors can be quickly integrated into your system for an additional layer of security and awareness. With everything connected though the iSmartSafe.com mobile app, it’s easy to use, and you can see what’s happening at home through your smart phone or tablet anytime. Unlike traditional connected devices, our Smart Home Security systems are rigorously built to life safety and professional security standards. They’re fully wireless, and easily installed and supported by professional service providers. A big challenge for traditional home security systems was homeowners forgetting to arm the system. Once you left the house, arming it was impossible. Smart Home Security systems eliminate that problem by providing ‘anywhere’ access and control though the smartphone app. You can arm the system from anywhere and it will send you a reminder if you forget. And, when you integrate connected locks and garage doors with your system, you can completely secure your home from anywhere. As well as keeping you safe and secure, there’s another huge benefit to Smart Home Security. You can add video doorbells, video cameras, connected garage doors, smart sensors – the list keeps growing. Because everything runs on iSmartSafe Smart Home Security platform, you can control every device from a single app – giving you a true Smart Home that makes life safer, smarter and more efficient.